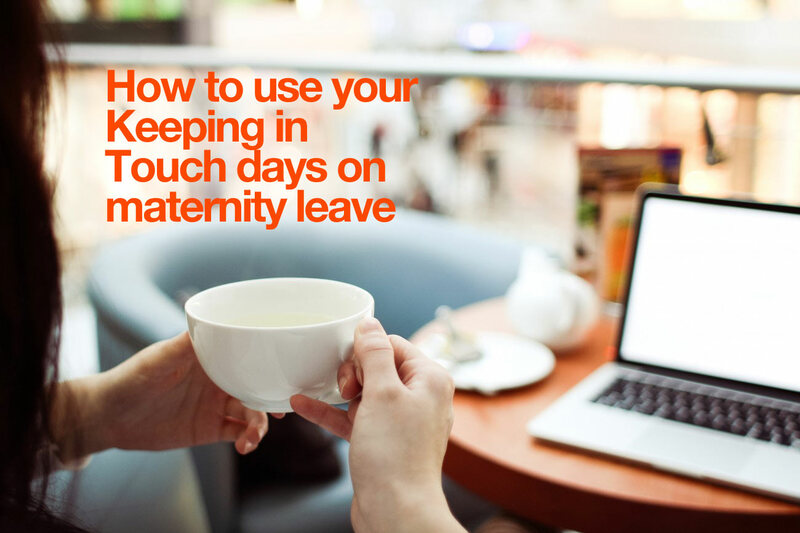 Just because you’re on maternity leave doesn’t mean that your employer can treat you any differently to your colleagues at work. 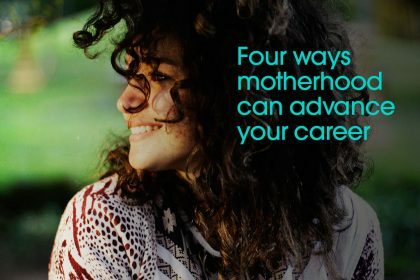 Find out your employment rights while you’re on maternity leave, and your rights if you’re made redundant while you’re off work. 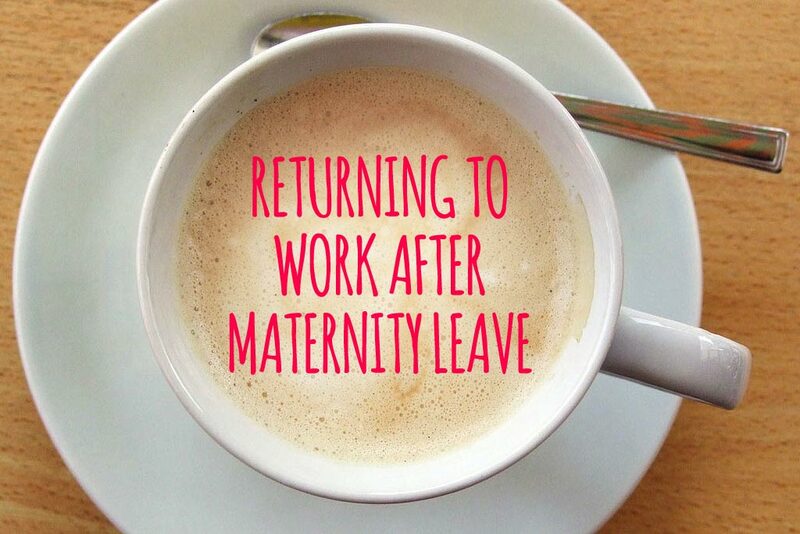 While you’re on Statutory Maternity Leave you retain all your employment rights – just as if you were working. 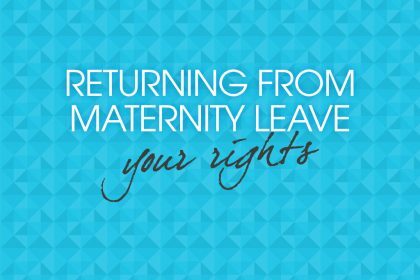 These include your right to pay rises and accruing holiday (you can choose to take your holiday before or after your maternity leave). 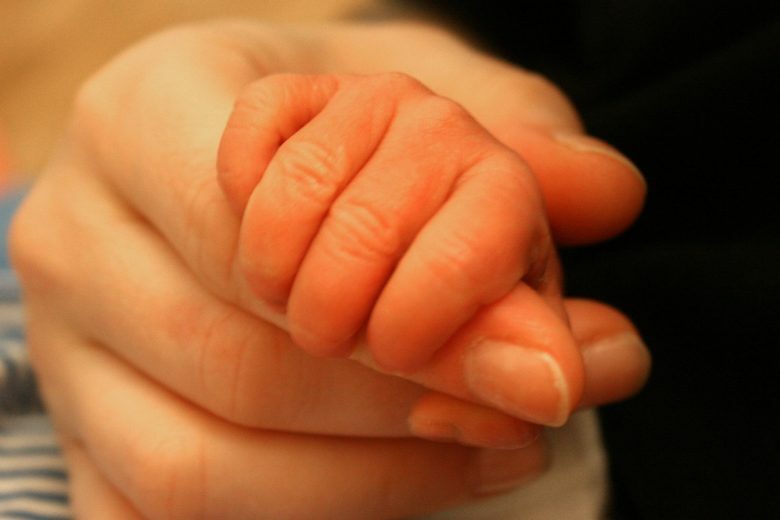 If you take unpaid maternity leave your pension contributions may stop during that period, depending on your contract. Not to be unfairly chosen for redundancy. 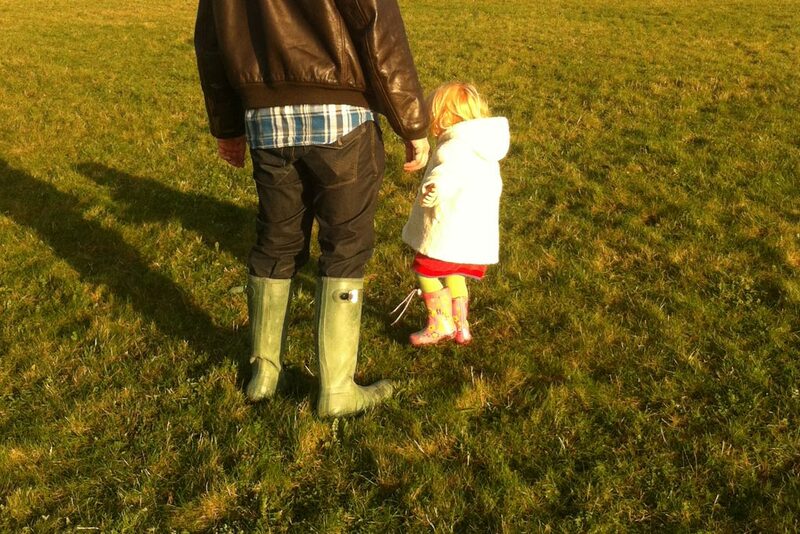 To be offered a suitable alternative job (even if other colleagues are more suitable). A reasonable trial period in the alternative position. Maintaining the right to redundancy pay if the trial period doesn’t work out. 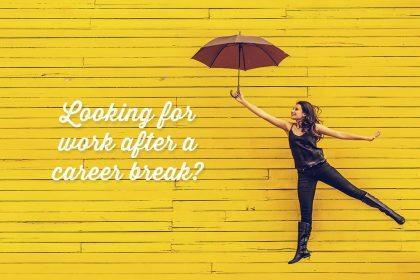 Reasonable time off to look for a new job.